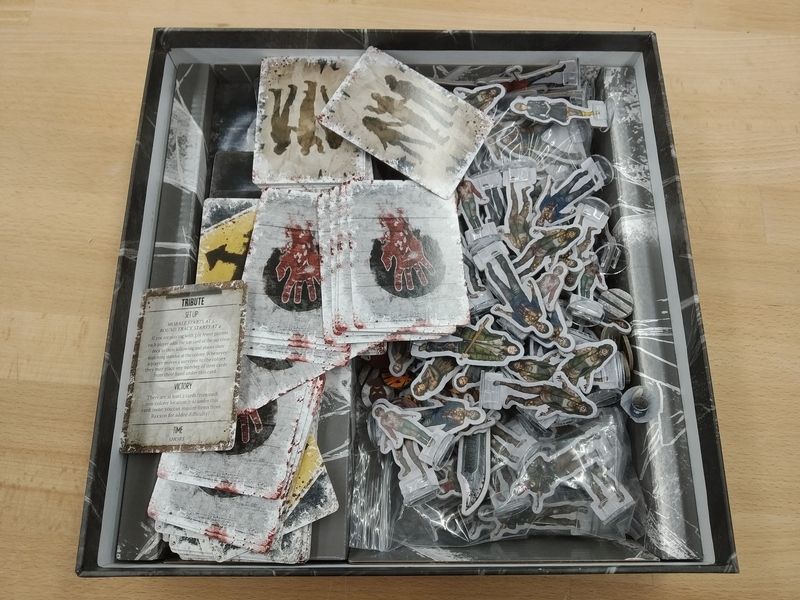 Below you can see the cards, standees, and tokens after a single play. 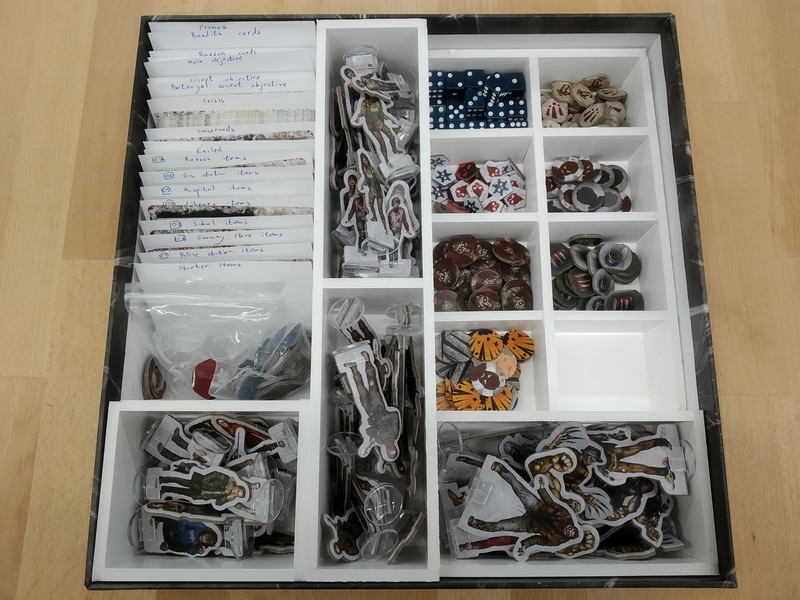 Yes, that's a complete mess! Thankfully, I'm not the first to be frustrated about this. 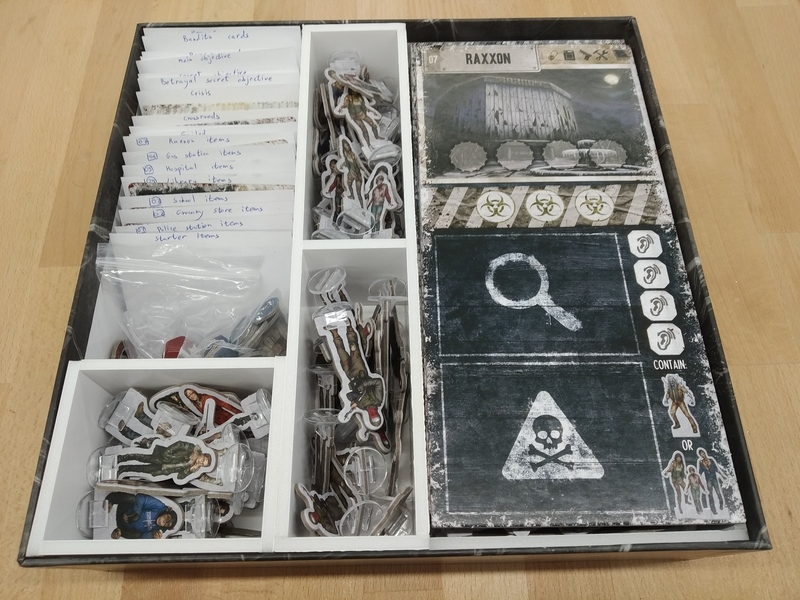 A quick google search found nezbokaj's plans for a DIY foamboard insert to keep all of the components organized. I followed his plans and I'm super happy with the results. To contribute back to these plans, here's the cutting pattern I followed to get the most out of a A2 piece of foamboard. 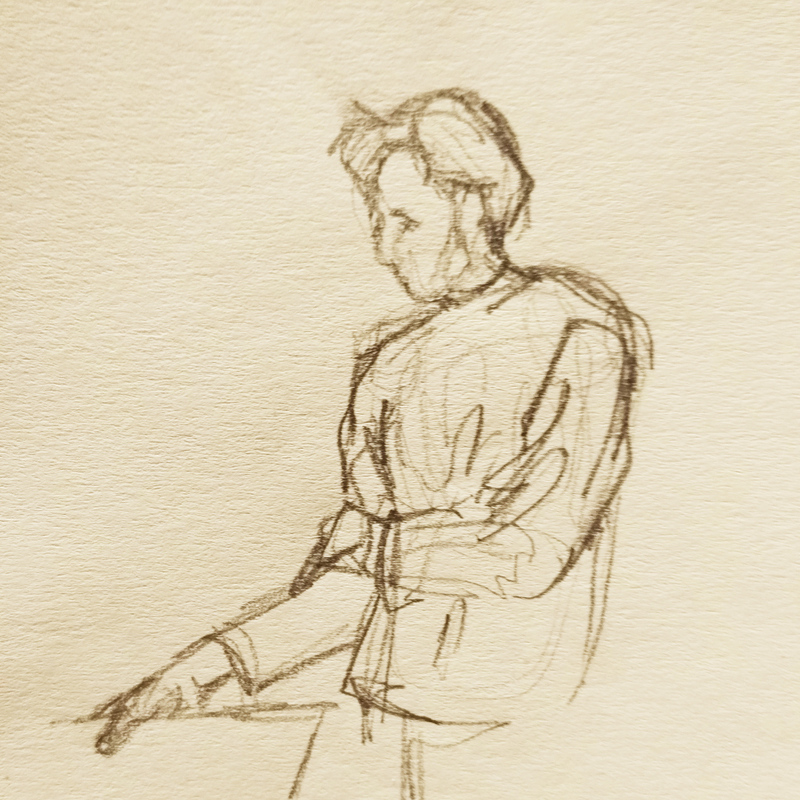 First, use it as a reference! Don't try to print it out and cut on top of the lines or anything like that. The lines are too wide for that. Second, when you cut the foamboard, start by cutting everything into stripes by the measurements on the left side of the cutting patter. Then, cut the stripes into pieces. 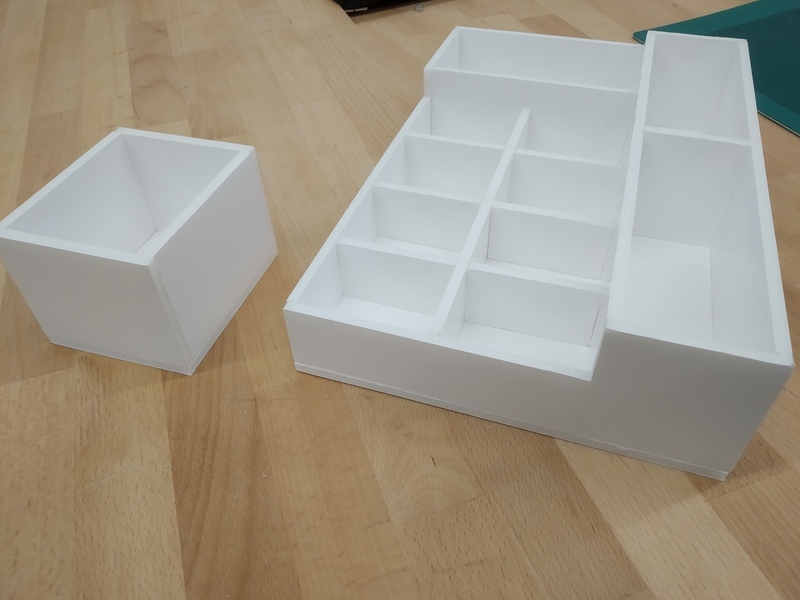 Lastly, in the picture below you can see that the insert pushes the lid a bit up. Maybe about 5-7mm. I think that a few millimeters can be taken of the deepest measurement (the 6.3cm). On the other hand, the result is good enough for me. The entire thing costed £6. £2.5 for the foamboard and the rest for some glue and a knife. 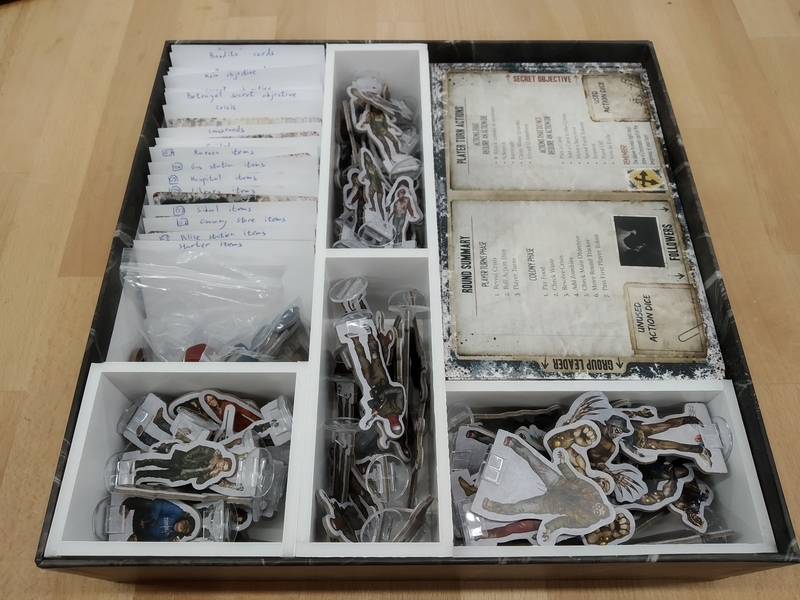 Here are some more pictures from the process, including pictures with some of the boards in the box. 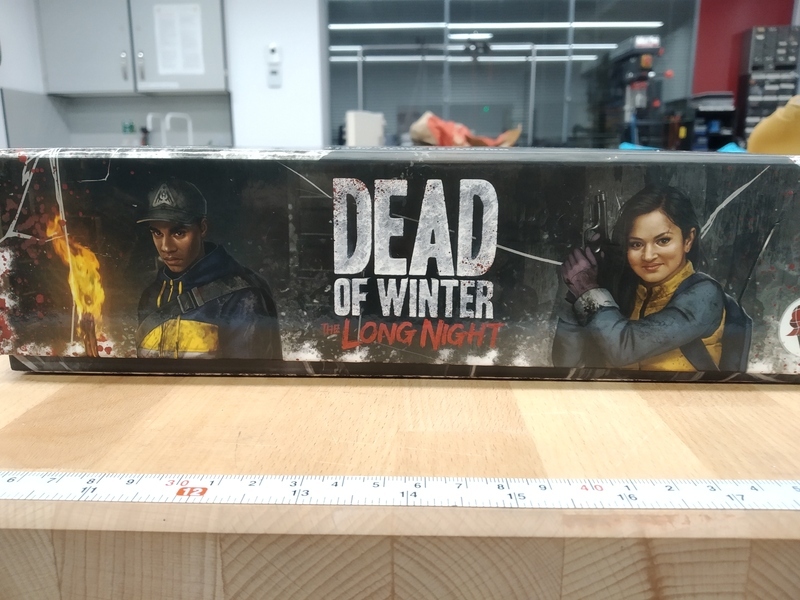 TL;DR: Go build nezbokaj's insert for Dead of Winter: The Long Night, possibly using my cutting pattern.